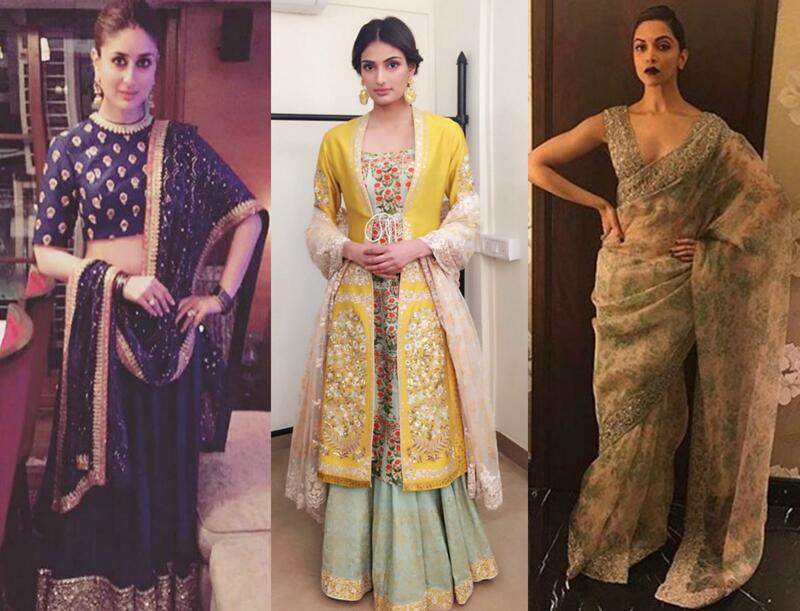 Are you still hunting for an eye-catching Diwali outfit? Then your hunt would definitely end with this post! Yes, we want our readers to look gorgeous as ever for Diwali and Bhai Dooj and that is why we bring you our favorite fashion inspiration – Bollywood Celebrities. Because why not, be it ethnic or western wear, Bollywood celebs always look spectacular and given major fashion goals to every girl. So if you are clueless or looking for a dream Diwali outfit, then girl read further and get some Diwali Outfit Inspiration by our top festive looks from celebrities which are oh-my-god and our current obsession.